What is the easy way to increase our English listening skill? Most ESL Learners likely say LISTENING TO MUSIC. Well, that can be. 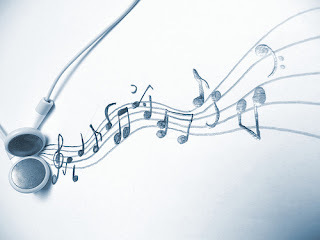 Listening to our favorite music can increase our English listening skill. Songs, such as Mother How are you today, You are My Everything, and You're My First My Last My Everything, are great song to listen while learning and practicing our English Listening skill. They can help us increase our skill in listening because we will be accustomed with words pronunciation through the the spoken lyric.